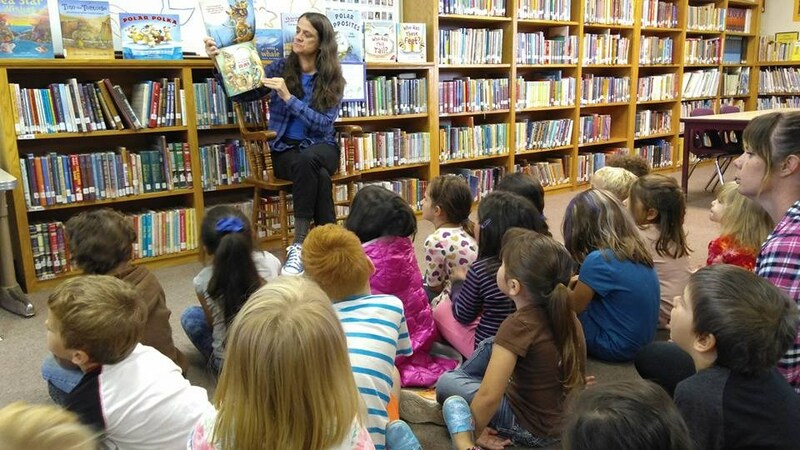 Arcata Elementary Preschool participates in weekly district library services. Students are able to listen to a story by our librarian Mrs. Allen.They also check out a book of their own to take back to class. Libraries play a major role in fostering literacy, especially among preschool and elementary-aged children. 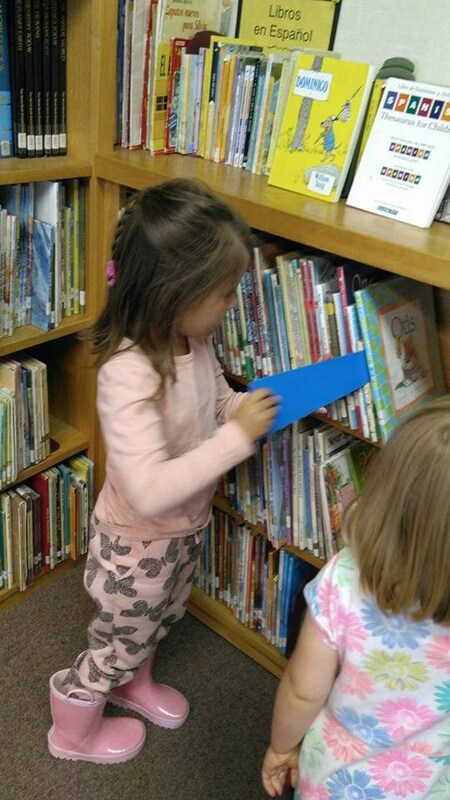 Studies have shown that children who have been exposed to library preschool programs showed a greater number of emergent literacy behaviors and pre-reading skills than those in a control group – the greater the exposure, the greater the involvement!